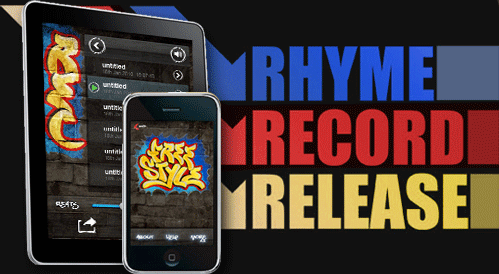 NOW YOU CAN DOWNLOAD HEAVY BEATS FROM THE FREESTYLE BEAT STORE. 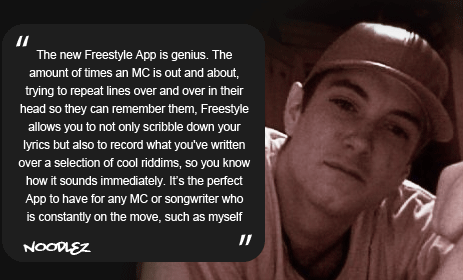 Record your rhymes over a selection of exclusive beats included in the app, or record over tracks on your iPod. 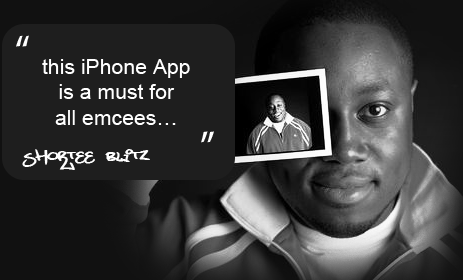 Share your recordings with the world by embedding them on any Social Media site, or emailing them to friends. Get your ideas down fast. Craft the perfect rhyme. Show the world your skills. 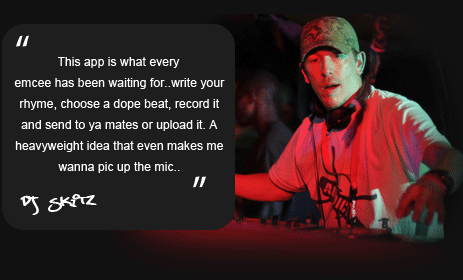 Or simply record a demo to work on when you’re back at the lab. 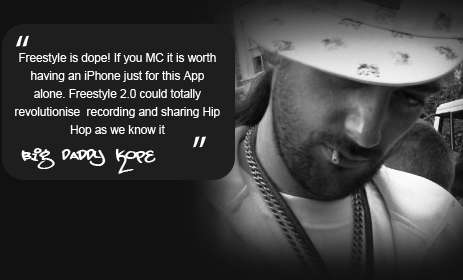 Freestyle App Legendary bassist Jah Wobble recorded these deep new rhythms exclusively for Freestyle app. 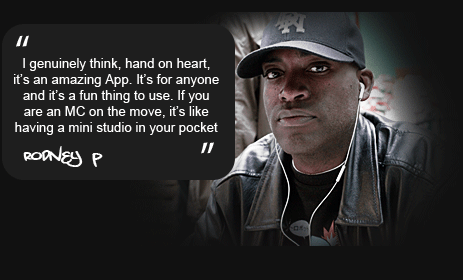 Freestyle App The Willi Williams' amazing beat pack is now available.